Professor Justin Bruckmann is a Canadian MMA Fighter that competes in the Lightweight division. In Justin Bruckmann's career he has fought UFC fighters such as David Louiseau and Georges St. Pierre the former UFC Welterweight Champion and UFC history making, former #2 ranked pound for pound fighter. 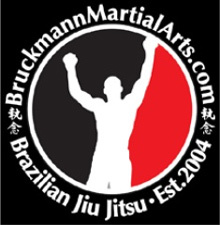 Justin Bruckmann is a 2nd degree black belt in Brazilian Jiu Jitsu and a black belt in Judo. Justin Bruckmann holds a 7-3 record in MMA career. The Fight Network named Bruckmann as one of the important names in Canadian MMA.